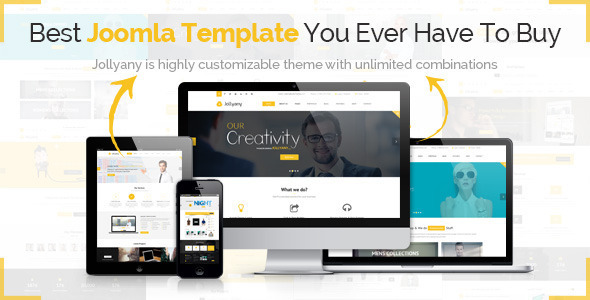 Jollyany template is a multi-purpose template with clean and modern designs, especially with full of options. This means it will be one suiting all needs: Blog, Events, Business, Company website, Personal website and so on. The appearance of Jollyany will make your site become more outstanding and beautiful, even it will be an useful template for your work. Now, do not hesitate anymore, let go with us to discover Jollyany. 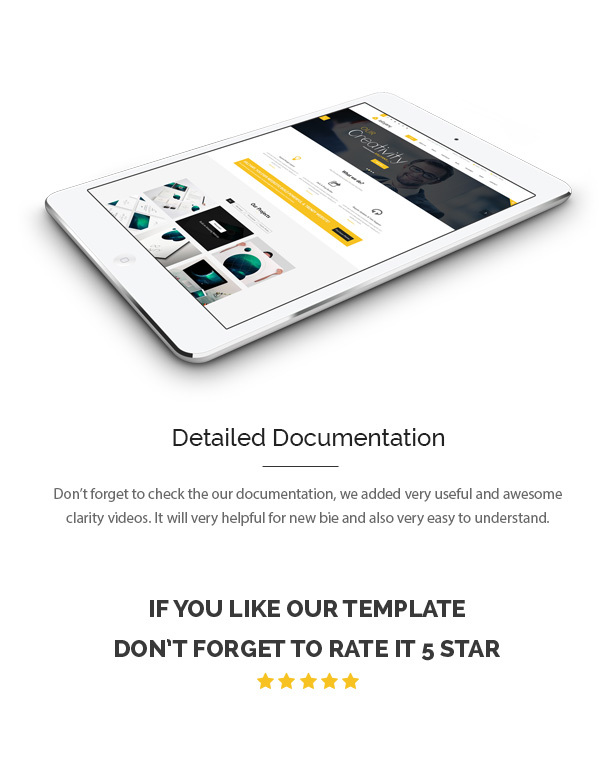 This entry was posted in cms-themes, corporate, joomla and tagged blog, business, commerce, company, corporation, forum, gallery, joomla template, multipurpose, organization, personal, portfolio, responsive, shop, social by Acty. Bookmark the permalink.